High Quality. Super Soft and Warm. Ordering Again. Very nice, quality-made blanket. Presented in a sturdy box, great for gifting. The blanket is so soft and has some decent stretch. We have a winter baby, so this keeps her nice and warn. 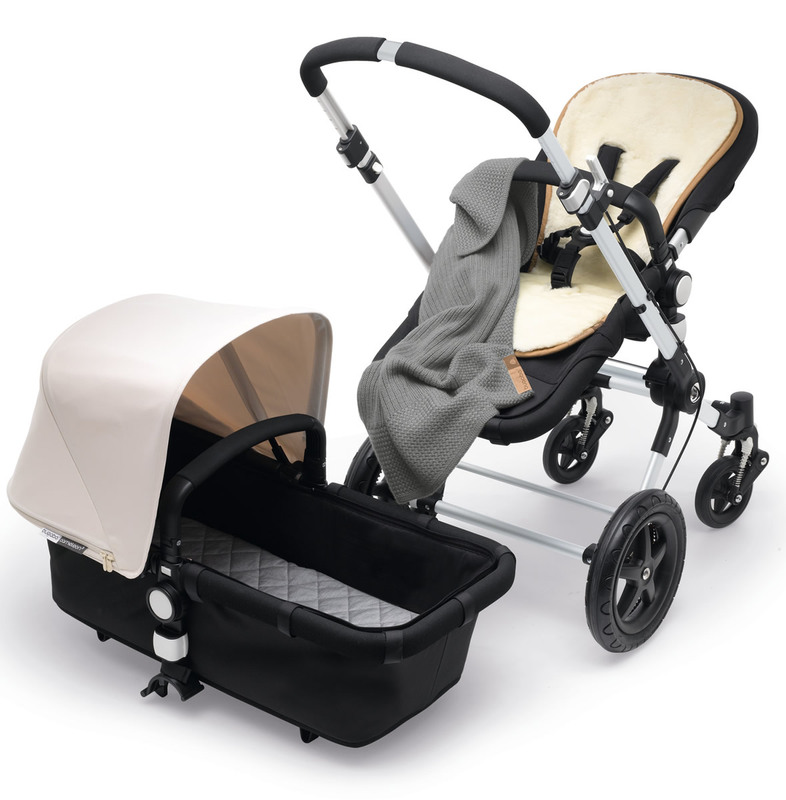 I use this to swaddle over her cotton/flannel swaddle to keep her warm and avoid getting any spit-up milk or fluids on it. I want to avoid washing to keep it in good condition. Love it so much ordering another as a backup. Bugaboo has updated its blanket portfolio with the new Bugaboo Soft Wool Blanket, which comes in the new colors light grey mélange, off-white mélange, and petrol blue mélange. 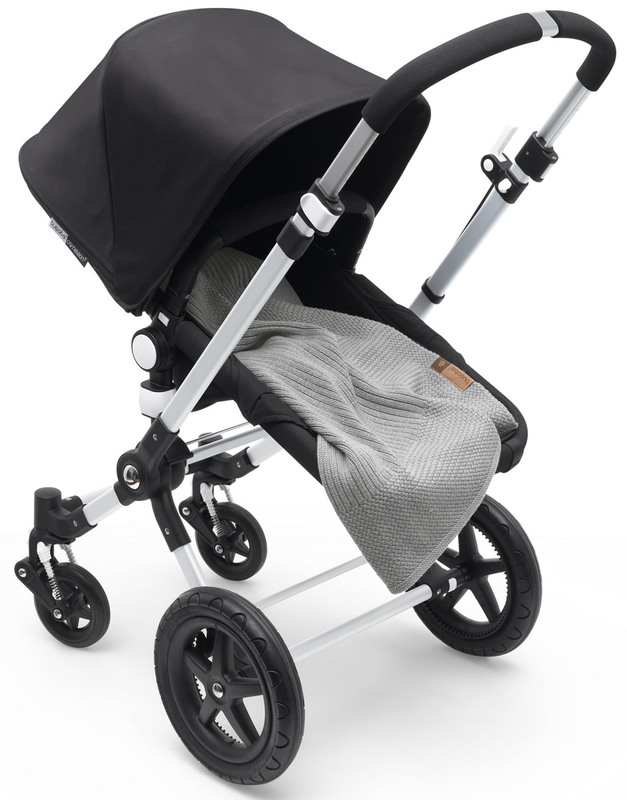 Bugaboo has also updated the blanket with a new pattern, incorporating both a rib stitch and basket weave for a more contemporary look. 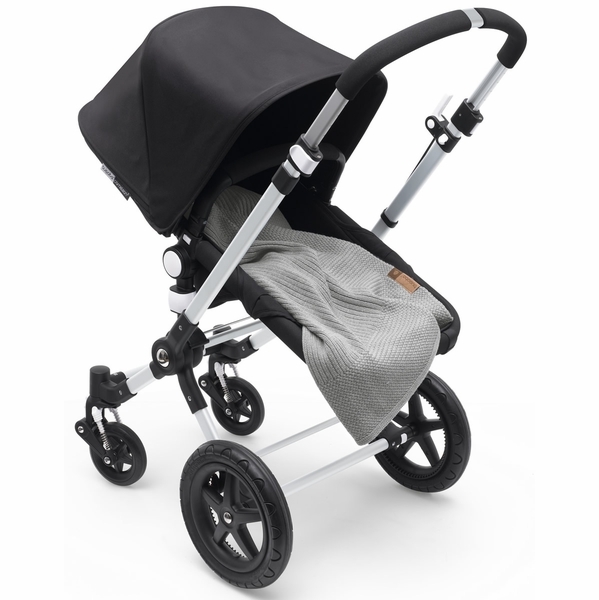 The Bugaboo Soft Wool Blanket is designed to keep children comfortable all-year round. Made from the finest Merino wool the blanket is suitable for even the most sensitive skin. 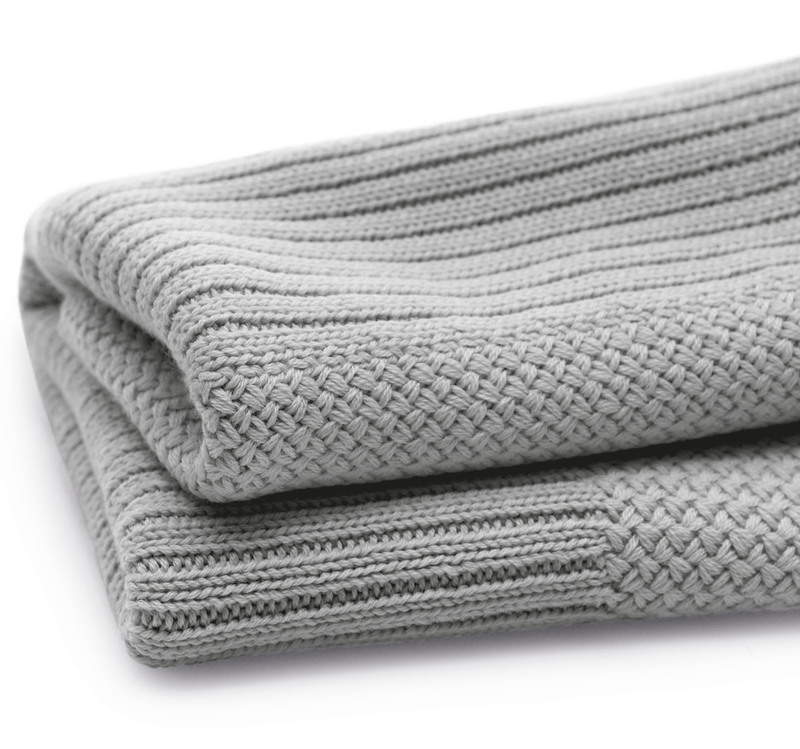 Merino wool is breathable, while absorbing and releasing moisture in warm conditions and creating an extra layer of insulation during colder days. 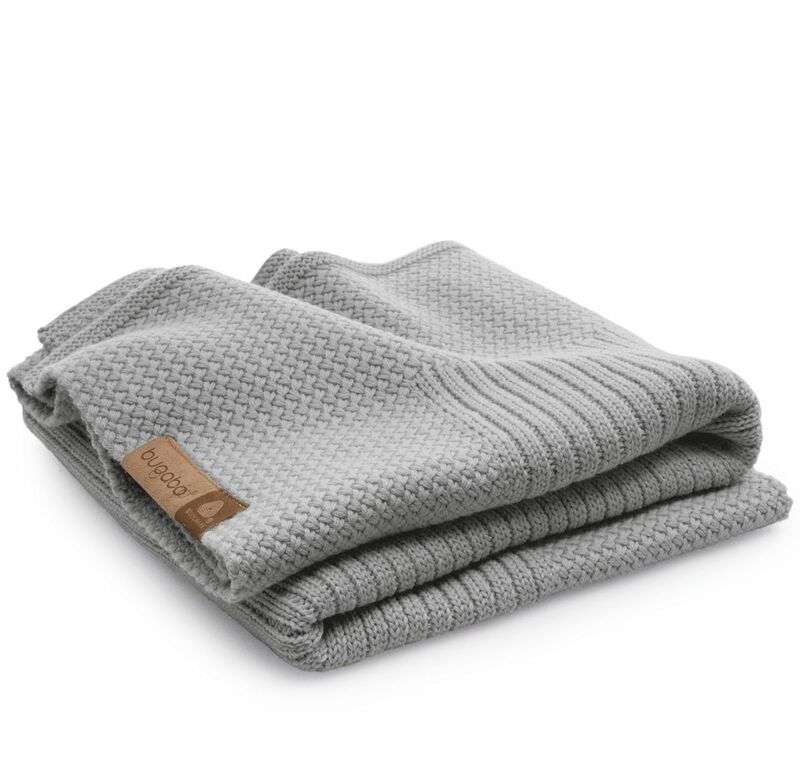 Merino wool naturally repels dirt and the easy-care finish allows you to wipe away small spills, or put the blanket in the washing machine and dryer. Up to 30 degrees C/86 degrees F on delicate cycle. Dry clean, gentle cleaning with PCE.